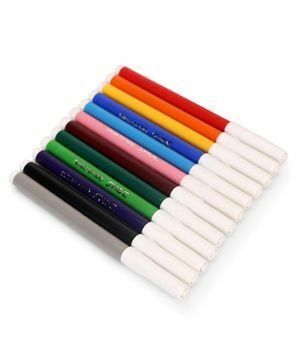 Doms present this pack of 12 vibrant water colour pens for classic colouring. Pack contain 12 colors that are non toxic and bright. Smooth and easy to apply. Bright and intense colour. To make the water colour pen last longer, put on the cap tightly after use.